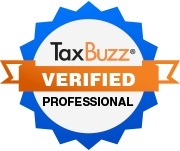 Welcome to Rancho Tax Services, Inc.
Rancho Tax Services is located in Rancho Cucamonga, California. 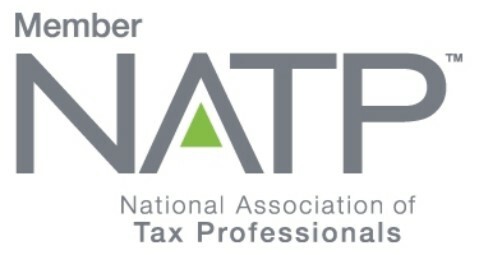 We prepare individual and business tax returns and provide accounting services for clients all across the United States. 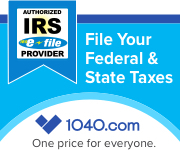 Rancho Tax Services strives to provide all our clients with personalized, affordable and professional service. 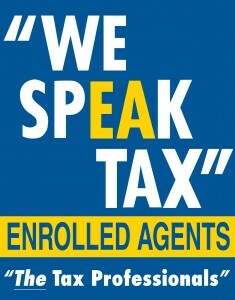 To us, our clients are not just numbers, but people who each have their own story and situation. We respect all our clients and make every effort to consistently provide accurate, thorough and a high quality of our work to everyone.